I love to wear comfy clothes ... and Here I am with my skirt overall I bought at URBAN OUTFITTERS few months ago. 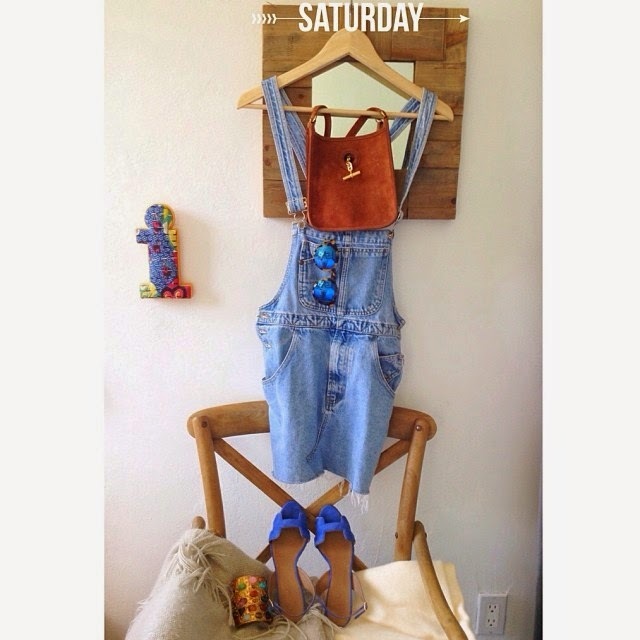 Perfect for a beach day or even a Dinner with Heels. 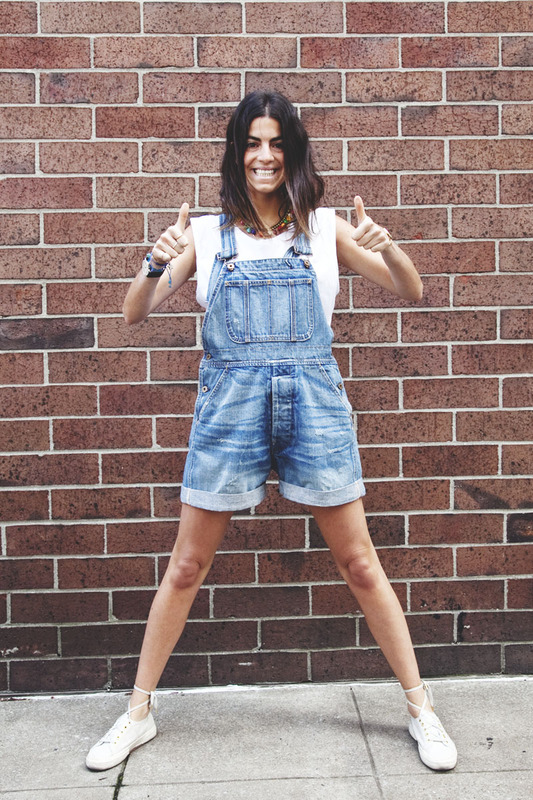 The classic 2013 Denim Overall Look is basically a trendy laid back style of boy-meets-girl. 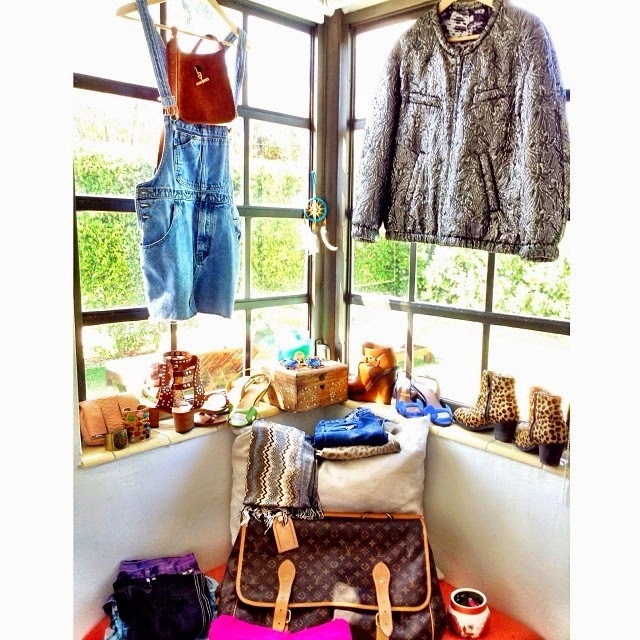 Though the fashion scene, streets, retail chains, vintage shops (these are the best for great denim overalls finds) are filled with a dime o dozen of styles and designs, the one that might be labeled as the hit of the naughties is the slightly oversized design, think boyfriend jeans, vintage looking denim, & tons of jewellery (statement necklaces and bangles are the best way to balance the boy’ish look). And before we dip into the shoes talk (cause let’s face it, they make all the outfit statement and dress it up or down) I think it’s worth mentioning that the main trait of the 2013 Denim Overall is its millions of styles (sure the BF look is the hit, but one can do so many more others and get away with it). 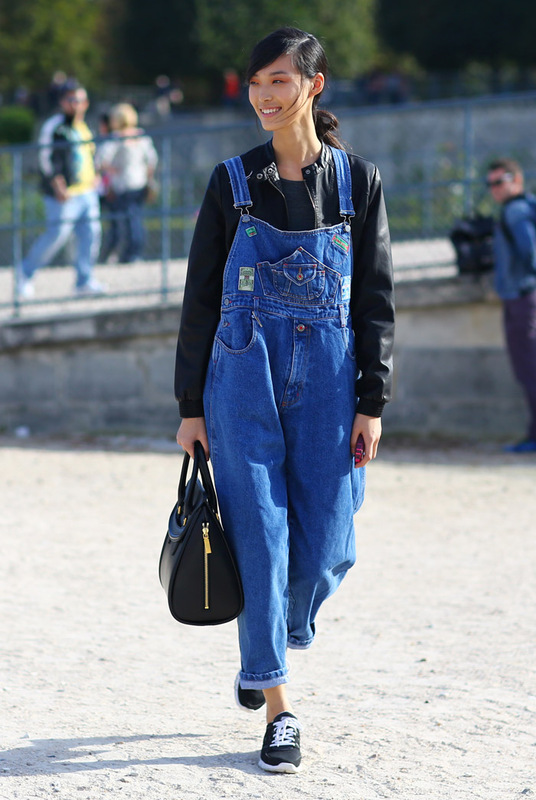 There’s the Long Denim Overalls which can be oversized, tight (think structured smart jumpsuit), ’70′s style, with fuller upper part (covering up a great deal of your top for ex.) 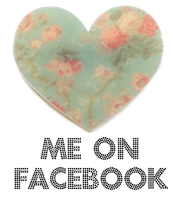 or more cut-out for you to show off your tank top, bandeau or those tight abs. The Short Denim Overall is the girly cute style that can be treated like a dress: if it’s loose and relaxed it’ll look amazing with a tight top, loads of bling and shades. If it’s tight you might want to balance it with more understated accessories. Both styles look great and the choice of denim color/texture/fabric is limitless. Oh… and there’s one more style I actually really like, I’ve seen Rihanna sporting it in a brilliant way the all-covered-up-denim-overall (it’s not called like that, no idea what it’s called). 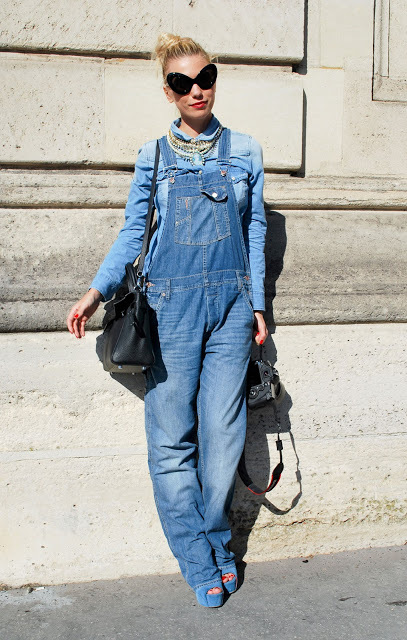 It’s the long loose overall style with long sleeves and a buttoned top (think denim trousers and denim shirt in one). 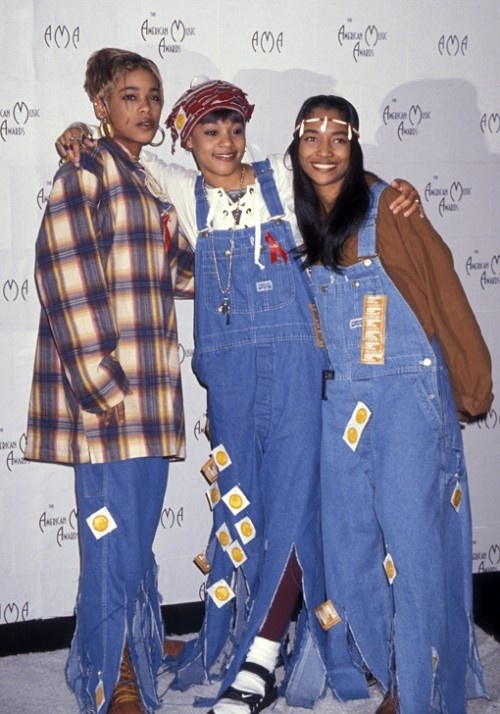 Riri is looking gorgeous in this light wash denim overalls with classic pumps. Perfect. 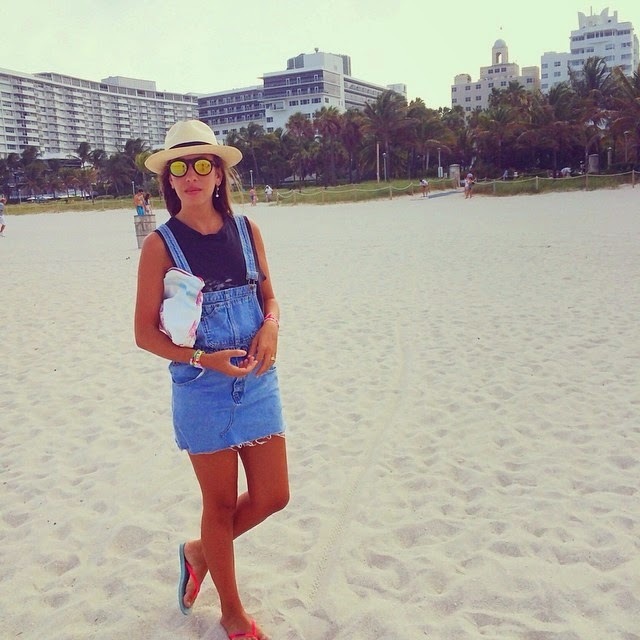 How to wear Denim Overalls? I think the easiest way to nail the D.O. 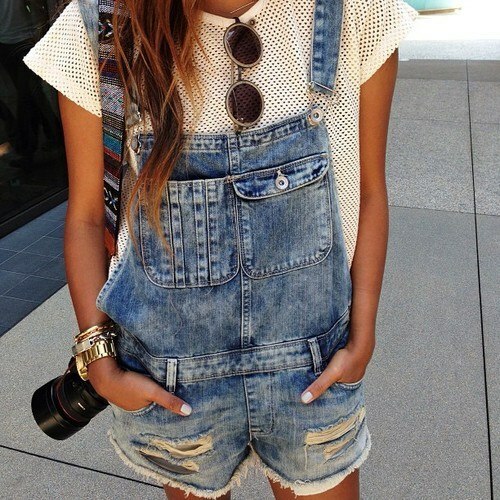 (read denim overalls) look is to treat them like dresses, except for the part that you have to wear a top underneath. Which is actually not too bad, just because more layering will add more chicness or that hipster vibe to your outfit. So D.O. are a heaven to perfect your layering. I love the plain white tee look or the bandeau look underneath a vintage loose D.O. with a statement necklace, a golden watch, a big colored clutch, wayfarer shades and heels. Tip: it looks even better if you roll up your denim trousers, or leave one strap unbuttoned. For a more sophisticated look add a leather jacket on top or do the urban chic & glam version of the D.O. : hot heels, red nails & lips, baseball cap and loads of bling. Another way to do it is to keep it classy: heels/ballet pumps or flat sandals & a white shirt or blazer on top. Sort of Friday office outfit. Bottom line is you can spice up the look, tone it down, keep it basic or go over the top on hipster style – it’s gonna look good either way. Heels make it look urban and hot, sneakers make it laid back and cool, ankle boots give it a rocknroll style, gladiator sandals are boho-chic. 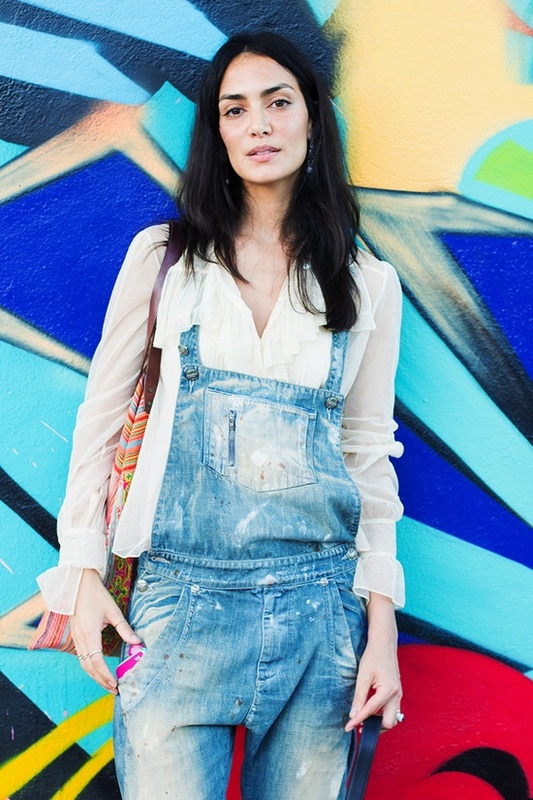 You can’t go wrong with Denim Overalls. I get that now. :) Better late than never right?